Superb site. Heard that Franny wasn´t ok? Hope it´s alright with him. 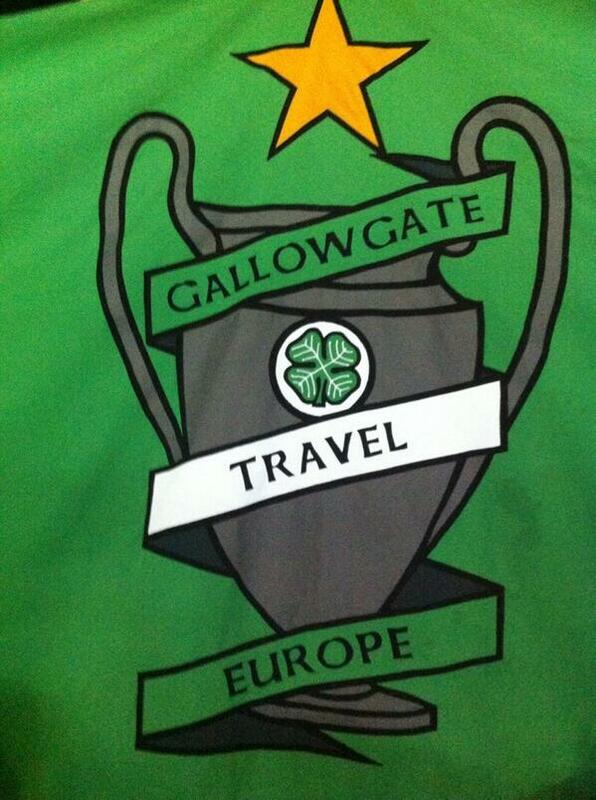 Where can you buy Gallowgate CSC Travel Polo shirts?